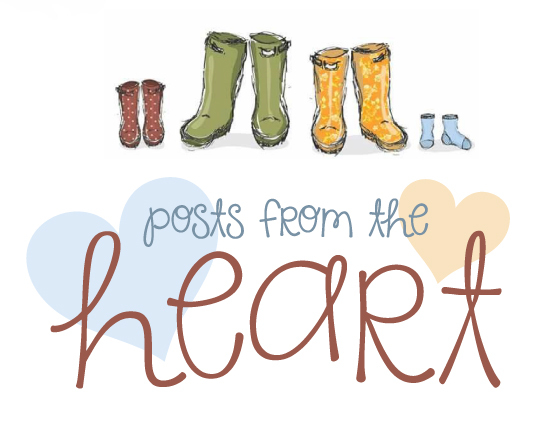 We now into our 2nd month of Posts From The Heart and both Victoria & I have loved reading everyone’s posts. There has been tears , tender moments and a lot of laughs. Thank you so much for everyone who joins us each week. We will be starting a 2nd Linky next Saturday called #TodaysMomentInTime which will be a photography based link up & Instagram Community.Simply choose your favourite photo from the week and add it to the collection.Full details will be sent to everyone this week. Hope you can join us ! !